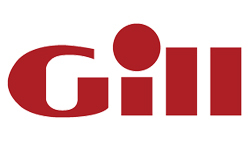 J Sail, a Polish sail making company, came from nowhere during the confines of the Cold War to dominate the globally competitive Optimist market. These sails are everywhere in Optimist sailing, and to list their top results in the USA alone would take up pages and pages. Why? They’re really fast. 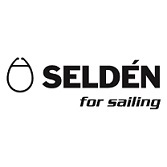 J Sail is currently working on improving an already proven design…. stay tuned! It is an inspiring story that shows the value of hard work, passion, intense attention to detail, and family. History of J Sails: Tell us how, when, and where J Sails started. How long have you been making J Sails? Where’d the name come from? JSail has been a family company since its beginnings and we have always been producing Optimist sails. We have always put our best efforts into making our sails and we make sure that sails we make are always the top quality, as if it was us going to use them on the water. This is why the most important phase in the sail production, which is fixing the panels together, has been always carried out by the same two people in the last nineteen years – the company owner and his wife, recently supported by their son. 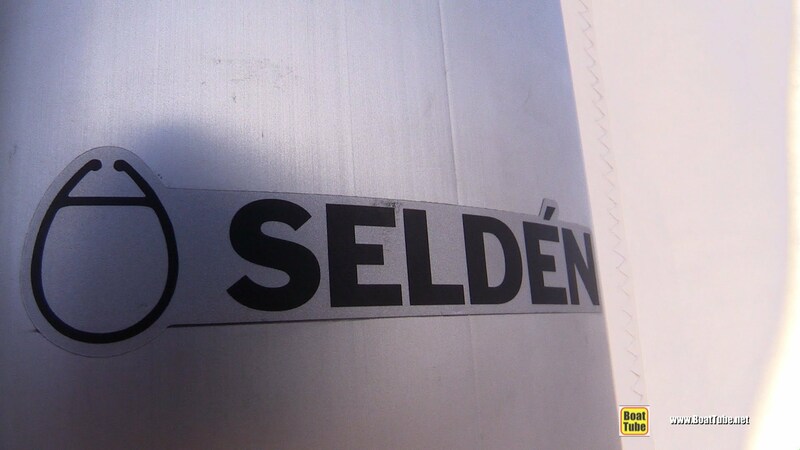 The remaining phases of the sail production are also carried out by the workers that have been with us for years, some of them since the very beginning. The JSail owner, Mr Mariusz Juszczak, was literally born into a sailing family. His first sailing coach was his father. It was the two of them who brought the company into existence. Currently the tradition is being passed on to the next generation. Sailing in eastern Europe used to look very different from what we can see now. Everything was financed with the state money – the whole infrastructure, equipment, camps, trainings. Our equipment was coming from just one central loft and it was not of the highest quality, to say the least. A mere second hand sail from the West was bringing an immediate and huge improvement in any sailor’s performance but those were barely accessible for us. While working on his performance improvement Mr. Juszczak received from his father a book by Cz. Marchaj about the sailing theory. The author was an excellent pioneer in the field. This led to the idea of producing the sails. The natural follow-up was getting into AWF in Gdansk (Academy of Physical Education and Sports) – this is one of the two Academies in Europe with becoming a sailing coach as a major. It was the time when Poland was undergoing the system change from communism into capitalism which resulted in several years of crisis. 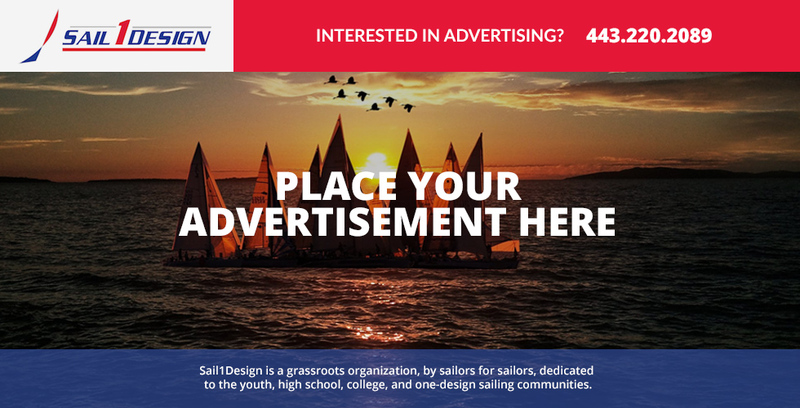 How/why did you get involved in Optimist sail design and building, specifically? Mr. Juszczak graduated in 1989 and this is when the works on the Optimist sailing started in the family. The idea of making sails became reality. However it was not so easy, in fact it was extremely difficult. The country was short of almost everything, also we worked with very small budgets. An average monthly salary at that time was 34 USD and the sailcloth cost 8 USD/meter. So one monthly salary was not enough to purchase the cloth that would make just one Opti sail. So we were using our own local cloth of a low quality. Next few years was the time of gaining experience and basic tools and equipment for the sail production. We started with a regular household sewing machine, an old soldering iron, two pairs of scissors, and a ping-pong table. 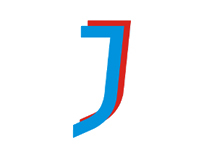 In 1991 the company was officially registered and the logo appeared: the letters ‘JJ’ which is the first letter of the owners’ surname, two colors, the father and the son. 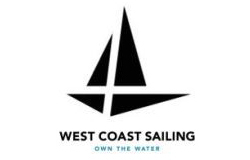 The company slowly but surely was making its way into the sailing market. In the year 2000 we decided to create a symbolic sail that would mark a beginning of a new era. This is when we started using the materials and tools of the highest quality. We decided to measure all the sails available in the market at that time. We used a very crude method with just a piece of thread, a tape measure and we noted it all on a single piece of paper. 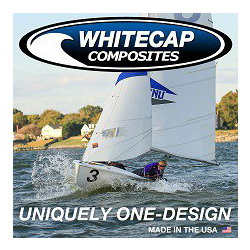 After a thorough brainstorming we designed our new Opti sail, completely different but going back to the classical forms as at that time it was the only x-cut design in the radial dominated market. We called this design Classic. The sail proved to be great and one of our sailors won the International Polish Opti Championship. It was a good omen for the future. Unfortunately the Senior Man could not witness the biggest successes of JSail as he passed away in 2002. 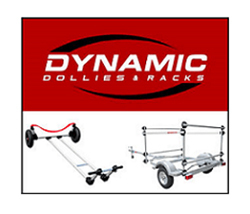 In spite of the initial success the business did not take off rapidly. In 2003 we had just one sail used in the European Championship and the result was quite poor. In 2004 we had four Polish sailors using our sails in the World Championship and the best of them came fourth overall. This was obviously a huge success. In the following years Mariusz’s son Marcin was a tester of all new sail models thus playing an important role in the family sailing tradition. 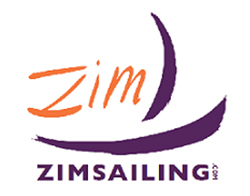 The sails were greatly popularized by a fabulous coach and a very close friend Zizi Staniul who had been a fellow student of Mr Juszczak in the Sports Academy. He was working with German sailors and this is why he successfully introduced the sails into the German market. 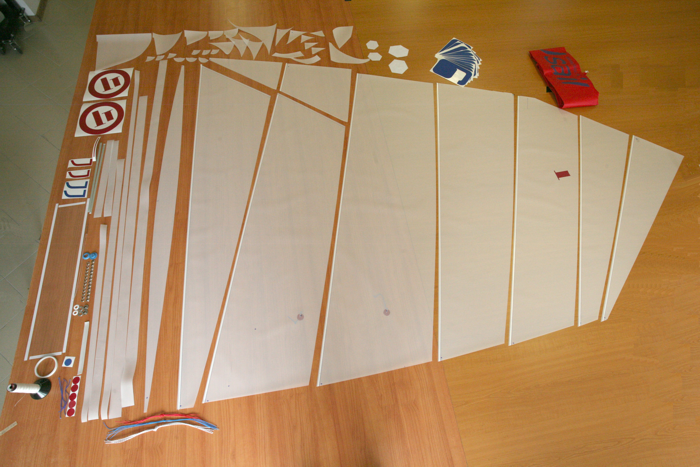 In 2005 we stopped cutting the panels with scissors and started using a plotter. We were very much concerned about the digitalization of our designs and our anxiety was immense before the first trials of the new line sails. They were tested during the last qualifiers to the Worlds and the Europeans. We had 4 sails ready, out of which one was given to Marcin, and one to Tina Lutz, the then best German sailor. Mr Juszczak with his wife Anna observed their son and all the sailors on the water and they still remember Marcin’s bright smile after he won his first race. Tina also was very happy when she won the first race in her group. The story ended with Tina becoming the World Champion of 2005, the first World Champion for JJ. In the years to come our sails were very successfully used by Swiss and German sailors trained by Zizi and a bit later by the sailors from Puerto Rico, Singapore and Thailand. We were very happy to see the Polish JJ sailors bringing medals from the European Championship as well as winning a World Championship Team Race. 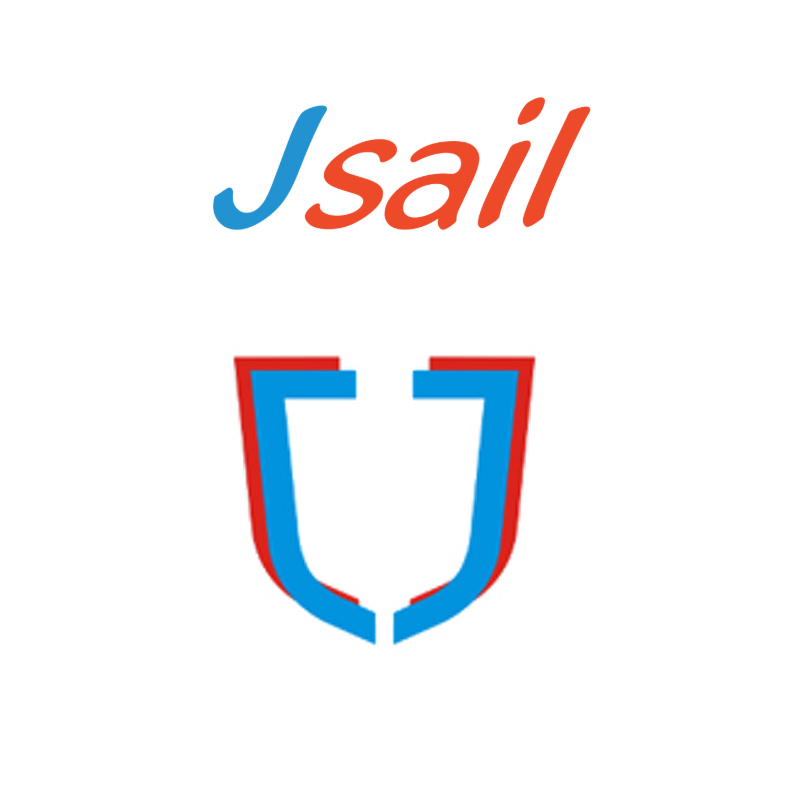 As our surname Juszczak is very difficult to pronounce, we decided to change the company name and used the name JSail – this is what our sails had been called by the foreign sailors. We have been proud to see the sailors using JSails winning the gold medals of the Worlds 9 times so far. 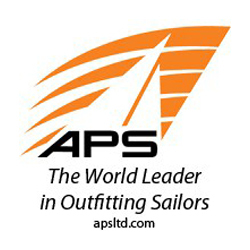 As we were attending some major Opti events to provide service for our sails, we met many people that later became our representatives and resellers in many countries. Our sails were brought to the USA by Landfall and later by KO Sailing of Mark McNamara who visited us in Poland. Can you explain to us the differences in your models, from Green, Blue, Red and Black? How different are your designs from sail to sail? While our sail was designed for quite heavy and experienced sailors, we saw the need to create a new model, for lighter sailors. This is how the next model came into being after we reduced the basic sail’s depth. We had to find a way to differentiate our sails optically. Our first sail had a red Classic inscription on it. We decided to call it Classic Red, and the new model we called Classic Blue. The new model proved to be very successful which meant our assumptions had been correct. The next model – Classic Green – was created two years later. Initially it was not too powerful so it had to undergo some modifications to reach its performance optimization. After another period of two years we added Classic Black to our line. Then we decided to get rid of the world ‘Classic’ and our sails are called now Green, Blue, Red, and Black. As measuring and digitalization of sails is a very complex and difficult process, we have created a unique way of the 3D sail measurement where we use laser and mechanical scanners for the static measurement topped up with the dynamic photogrammetry. The number of variables of this seemingly simple Opti sail turned out to be a big challenge. It is possibly the only class where the differences in the sailors’ weights and heights can reach 50%. 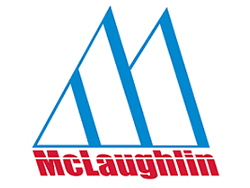 Moreover 8 types of masts from 3 different suppliers are in use. Having gained so much experience we decided to have some fun but also see how our J Sail system works elsewhere by creating a set of sails for the ‘International 420’ and the ‘Cadet” class, which is popular in Europe. event will be supervised by Zizi of course J. We will be testing the new versions of our sails. Currently we are gathering feedback from the best sailors in Norway, Sweden, Germany, and Greece. We want our new line to be possibly flawless this is why we are working on it with utmost care and attention. We have set the bar really high so we work diligently to meet our own standards. 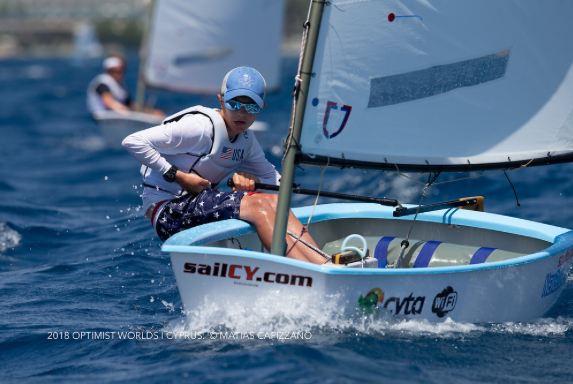 We are also awaiting Stephan Baker’s (2017 S1D Optimist Sailor of the Year) feedback. We met him last year during the International Germany Championship which he won. He came with his parents and he impressed us greatly. Never in our history had we received such meticulous reports as the ones Stephan provided us with. What an amazing personality indeed, we hope to see more sailors like him in the near future. Interested in a J Sail? 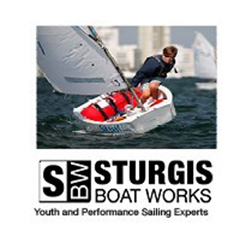 Sail1Design partner and sponsor Sturgis Boatworks stocks them, and you can find them easily on their website. 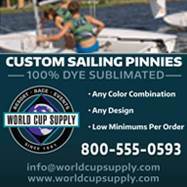 They also attend almost every major USODA Optimist regatta in the United States, and have J Sails on hand at events, ready to go! !